 Foundry 72 is excited to help you with your marketing goals. We provide professional logo design, business website design, eCommerce website design, search engine optimization, and more. Should you have any questions about our work or design services, feel free to reach out to us anytime or by filling out the form here.